Even before the Jack the Ripper murders began the Metropolitan Police in general, and their Commissioner, Sir Charles Warren, in particular, were coming under constant attack from several of the daily newspapers. One problem that was being highlighted by various newspapers, was the fact that, in respect of numbers, the Metropolitan Police force was severely undermanned. Leaks were, evidently, coming out of the Metropolitan Police headquarters, Scotland Yard, on an almost daily business, and by the end of August 1888, newspapers were picking up on the fact that Warren’s autocratic style of leadership had severely demoralised those who worked under him. 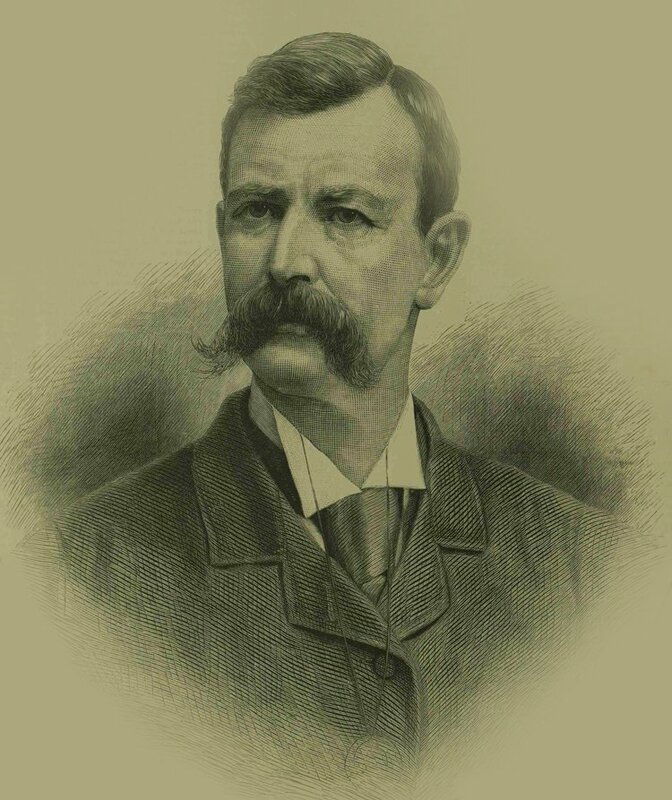 James Monro, the Assistant Police Commissioner, and head of the Criminal Investigation Department, head, so the rumours were suggesting, resigned his post, a fact which could not have helped police morale as the enormity of the task that was to confront them in solving the Whitechapel Murders in early September, 1888. On the 27th of August, 1888, The Globe, featured an article that took a close look at the disarray within the ranks of the Metropolitan Police, and highlighted the dissatisfaction that was being voiced by several sources within the force. Whilst reading this article, it is important – from a Jack the Ripper studies perspective – to remember that, within a week of this article appearing, the detectives would be pitting their wits against an unknown miscreant who was reeking gruesome mayhem on the streets of the East End of London. By studying the article closely, and allowing for a little journalistic license, it is possible to gain an insight into the states of the minds of the detectives who were about to embark upon the full Whitechapel murders investigations, whose morale could not have been helped by the evident personality clashes and bickering that was going on amongst their leadership and political masters. “It may now be finally said that the result of everything which has been done and written to bring the Metropolitan Police into odium, has been to more strongly than ever establish that unscrupulously maligned force in public esteem and confidence. Its material, in trustworthiness and sense of duty, compares favourably with any other police in the world; and its collective intelligence is far above what could be reasonably expected for meagre prospects and a low rate of pay. Its shortcomings are due to a numerical weakness out of all proportion to the multitude and variety of services demanded by a population of five millions, and unable to afford the least degree of mismanagement or waste of power. This being the case, certain information now before us seems to call for searching inquiry. 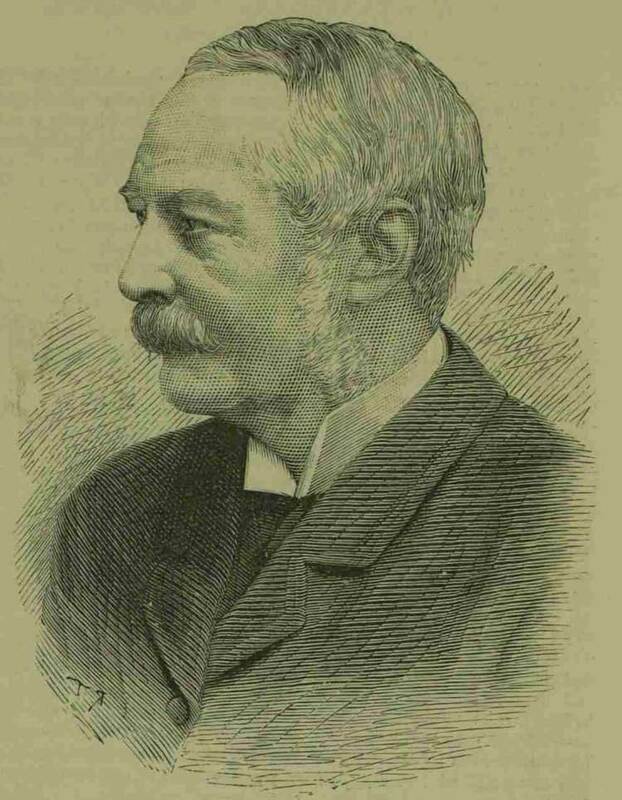 It is alleged that, after some years’ experience as Commissioner, Sir Charles Warren, from whom so much was expected, by want of tact and consideration in his dealings with his colleagues and subordinates and with public bodies, and by mistaken and arbitrary views of his position and of his office has brought about a sort of chaos at Scotland Yard, and created an amount of very real and legitimate discontent in the force for whose welfare, as well as for whose efficiency, he is answerable. The main allegations refer to each of the three principal departments. Mr. Monro, C.B., head of the Criminal Investigation, or Detective, Department, and Assistant-Commissioner, has, according to the information before us, placed his resignation in the hands of the Home Secretary on the ground that the constant interference of Sir Charles Warren has destroyed his authority over his men, and rendered it impossible for him to remain responsible for the efficiency of his department. In the financial affairs of the force, it is alleged that Sir Charles Warren has so far been working at cross-purposes with the Receiver as to direct the Assistant-Commissioners not to countersign the latter’s cheques, and to have brought the work of his office to a standstill, so that some 150 police officials have not obtained the half-yearly salaries due two months ago. In the medical department it is complained that the doctors are irritated by orders which they are obliged to ignore, and that the chief -surgeon is treated with contempt generally, and made answerable for circulars, issued in his name by a non-medical inspector, which he has never seen. Finally it is stated that the local inspectors are daily driven to despair by new and self-contradictory orders, and the men made discontented by excessive punishments for trifling offences, by the stoppage of promotion at the age of 40, and by the absence of any results whatever from the public testimonials to their services. Of course all this would amount to simple chaos, supposing the Commissioner to be at such general loggerheads with all his subordinates, from the highest to the lowest. And the mere fact that complaints, general and specific, are made constitutes a case for further inquiry. Nobody will deny the great merits of Sir Charles Warren, the value of the services he has rendered to this country during a distinguished career, and his fitness to deal with forces and peoples which require the constant exercise of immediate personal control of details and despotic authority. And, for that matter, the supervision of London requires a strong hand – there have been, and will be, occasions for a very strong hand indeed. But in the complications between the Commissioner himself, the heads of departments, the force, the Home Office, the magistrates, and the public, strength of hand is by no means the only, even if it be the first, of indispensable qualifications. Supreme tact is required in a position of unique difficulty; and the first result and test of the requisite tact is a spirit of loyalty, content, and harmony with its chief throughout the force itself. Resignation, irritation, and general grievances ought to be unheard of things in a force which is inefficient so long as it is dissatisfied even without tangible reason. General dissatisfaction can never be really unreasonable; nor can the relations between departments and head-quarters be chronically strained without fault at the door of the latter. It is assuredly not to hamper the police that we draw public attention to the complaints against the Commissioner which have been brought before us – quite the contrary. As we have already said, the police is not strong enough to afford to have a single weak spot; and a chief who cannot get on with his principal subordinates would be a very weak spot indeed – it might prove a fatal one. Of course it is necessarily a matter of immense difficulty to get at the rights of such a matter: that could only be done by the department of State of which Sir Charles Warren is himself a servant.